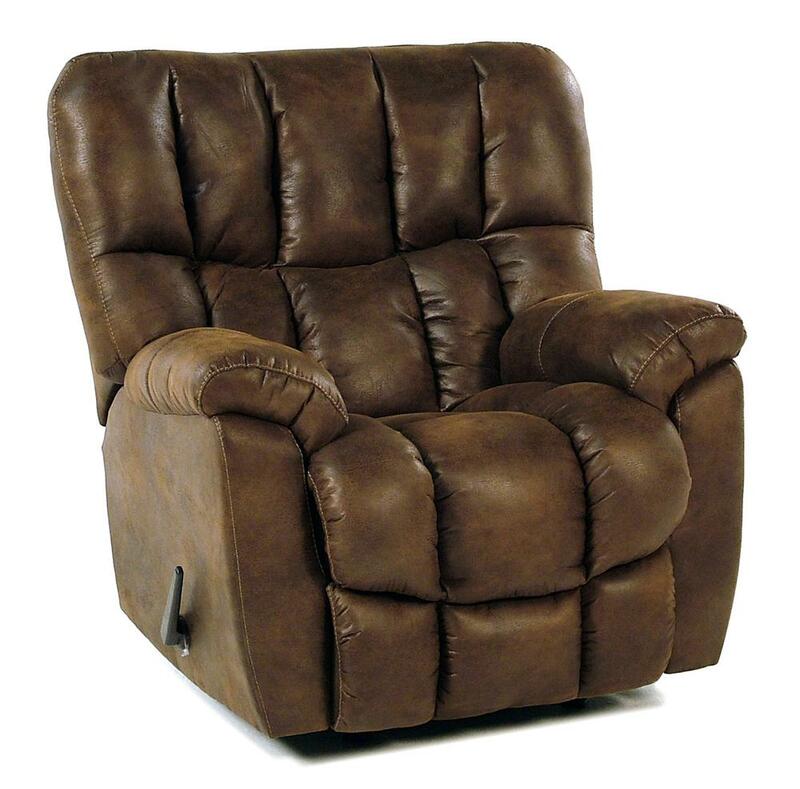 This oversize plush Rocker Recliner features comfortable pad-over chaise seating & a large, overstuffed "biscuit back" design, along with contrast stitching and accents. The Overstuffed Rocker / Recliner by Comfort Living at Rotmans in the Worcester, Boston, MA, Providence, RI, and New England area. Product availability may vary. Contact us for the most current availability on this product.